While the Napa Valley is best known for its impeccable Cabernet Sauvignon and Chardonnay, its craft beer is just as impressive. 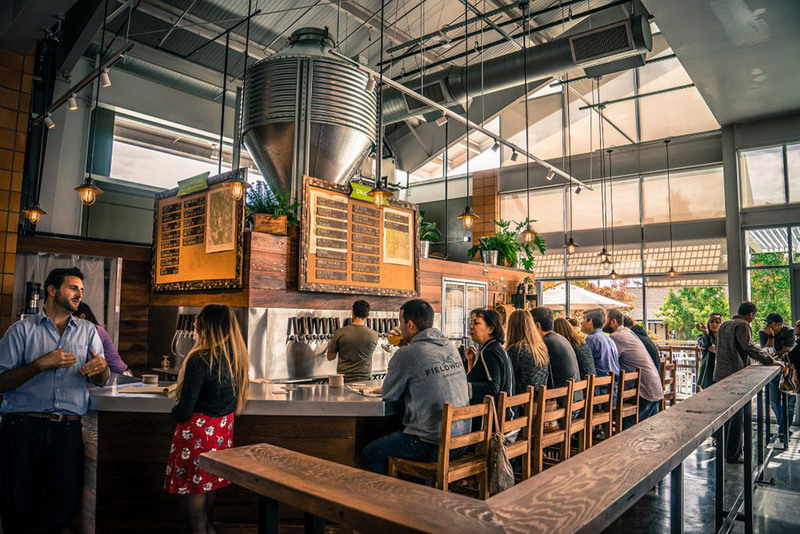 Check out our favorite local breweries in the Napa Valley here. This tiny brewery features a unique beer/food collaboration between a brewer and a chef. The “nano-brewery” and tasting room is housed in a 1,500-square-foot space that accommodates 25 people with ten bar seats. Each batch of beer is overseen by brewmaster Matt Cromwell and totals just 15 gallons. 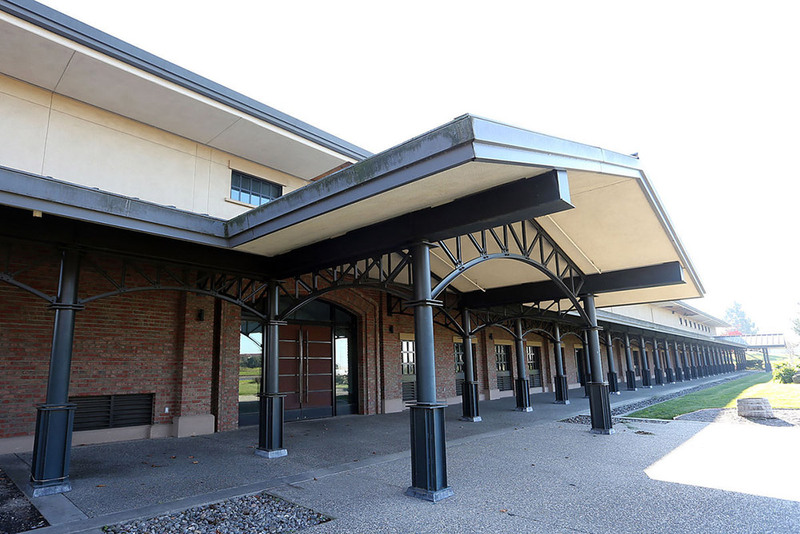 Fieldwork's Napa Taproom is located within the bustling Oxbow Public Market in Downtown Napa. 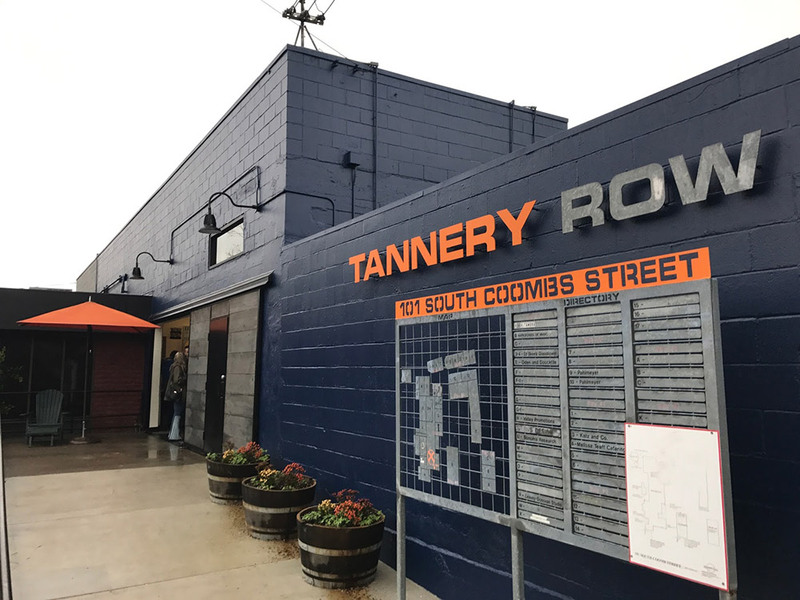 Visitors can expect an ever-changing tap list of fresh releases to enjoy by sampler flight, beer by the glass, and fresh beer filled “to go” in growlers and Crowler cans. Grab some food at any of Oxbow's fine establishments and enjoy it at the Taproom with a delicious beer. Stop in here for a pint and a game of darts. Napa Smith is the county’s only production brewery with an onsite tasting brewpub. Craft brewer Don Barkley has made craft beer at the legendary New Albion Brewery and co-founded Mendocino Brewing Company, where he created legendary beers like Red Tail Ale and Eye of the Hawk. The brewpub offers flights of ten brews on tap: Organic IPA, Lost Dog, Bonfire, Cool Brew, Crush Beer, Amber ale, Pale Ale, Wheat Beer, and Pilsner. 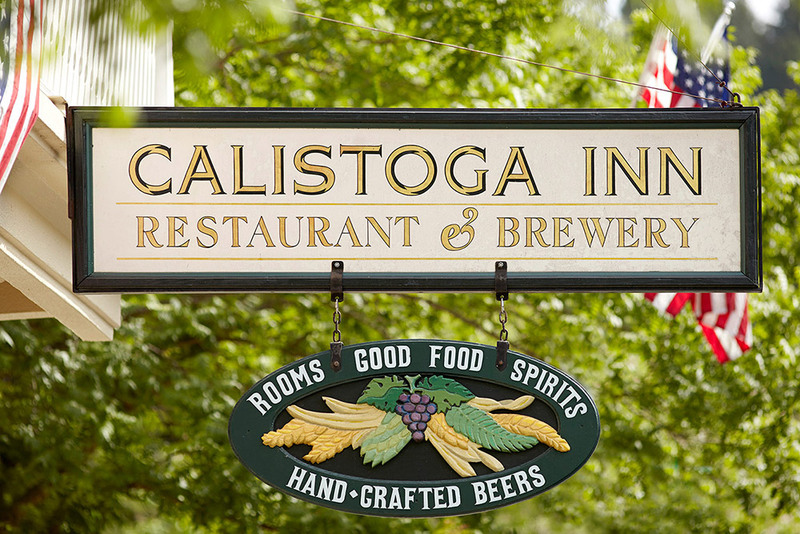 The Calistoga Inn was the first place to brew beer commercially in Napa County since the days of Prohibition. It brews four principle beers year-round, as well as seasonal beers, all sold exclusively at the Inn. Stop by for a tour of its seven-barrel, gas-fired brewhouse (call ahead for an appointment: 707-942-4101) or just to enjoy a pint or tasting at the bar or on the pretty patio.